Clouding Green - Zero1 Biennial 2012 - Augmented Reality Art Greenpeace "How Clean is Your Cloud"
and the Samek Gallery at Bucknell University, Pennsylvania. 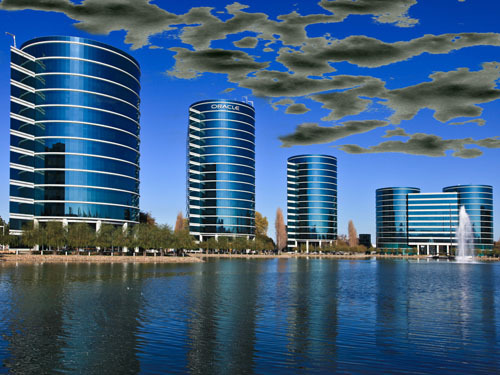 The world’s computing power is moving into the Cloud – but where does the Cloud get its energy? The artworks for “Clouding Green” are massive augmented reality clouds in colors ranging from sooty carbon black to brilliant renewable green. 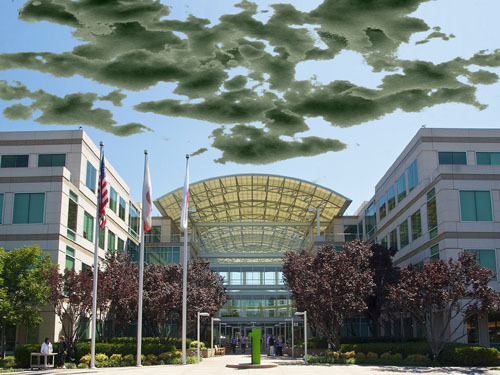 Each cloud refers to a major Silicon Valley cloud computing provider cited in the Greenpeace report “How Clean is Your Cloud,” with the color reflecting the percentage of renewable energy used to power each company's cloud servers. 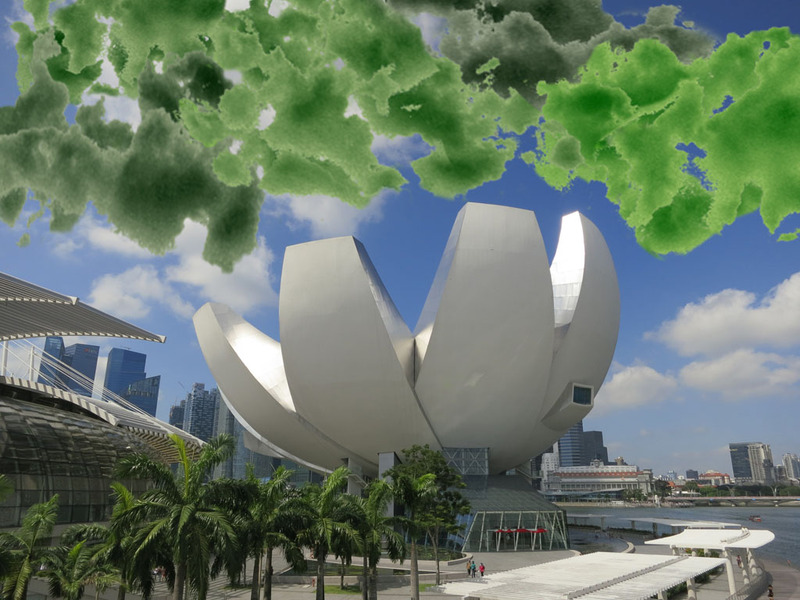 For the 2013 Digital Art Weeks Singapore I created a "portable" version of the project consisting of 5 of these clouds floating above the ArtScience Museum in Singapore. Touching each cloud tells you the name of the company and its Clean Energy Index. 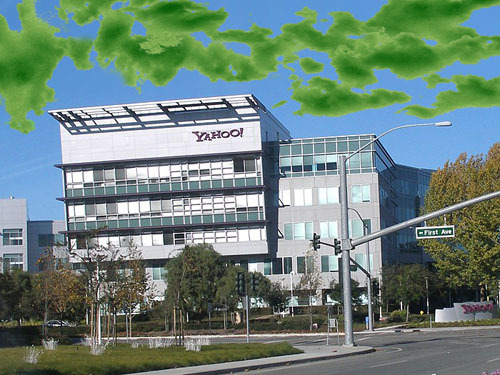 "Clouding Green" originated as a site-specific artwork commissioned for the 2012 Zero1 Biennial exhibit "Seeking Silicon Valley." The award was granted by the Zero1 Biennial itself and the Samek Gallery at Bucknell University, Pennsylvania. 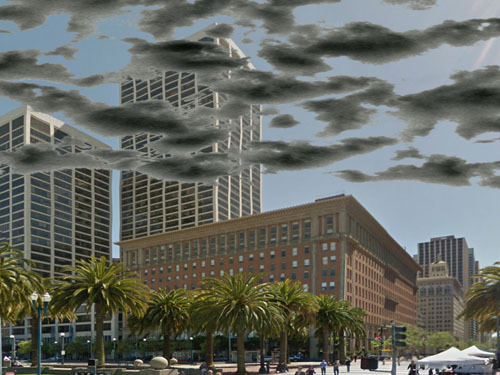 For the exhibition, I permanently installed AR clouds over 8 corporate headquarters in Silicon Valley. Below are images of the works at 6 of the sites. See below for viewing instructions and a list of all locations where you can see the artwork. See the Manifest.AR blogpage for a list of all Manifest.AR projects at the Zero1 Biennial. 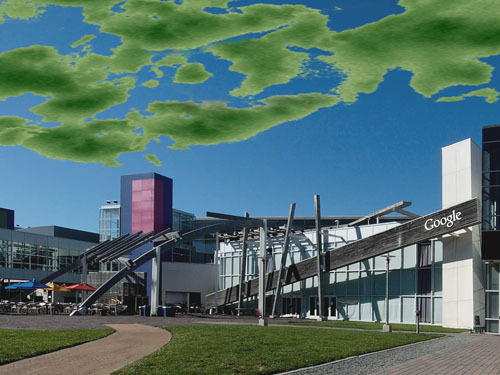 Start Layar, press the "Layers" button and search for "clouding green". 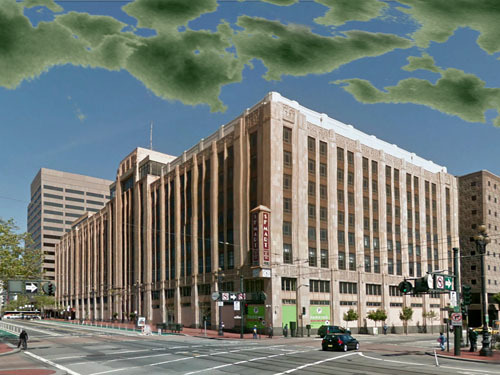 Look up in the sky - it should be floating over the building! Touching the cloud in the display of your smartphone when on site at one of these locations will also give you the numerical value of Greenpeace’s Clean Energy Index and a link to the full Greenpeace report itself.